Nancy received her Bachelor of Science and Master of Arts degree in Audiology and Speech Sciences from Central Michigan University. Nancy is licensed by the State of Michigan and holds her Certificate of Clinical Competence through the American Speech-Language Hearing Association (AHSA). For the last 25 years, Nancy has worked with hearing impaired people of all ages. Her experience includes audiometric testing, ENG, ABR, OAE, EcochG, hearing aids and BAHA/Cochlear implants. 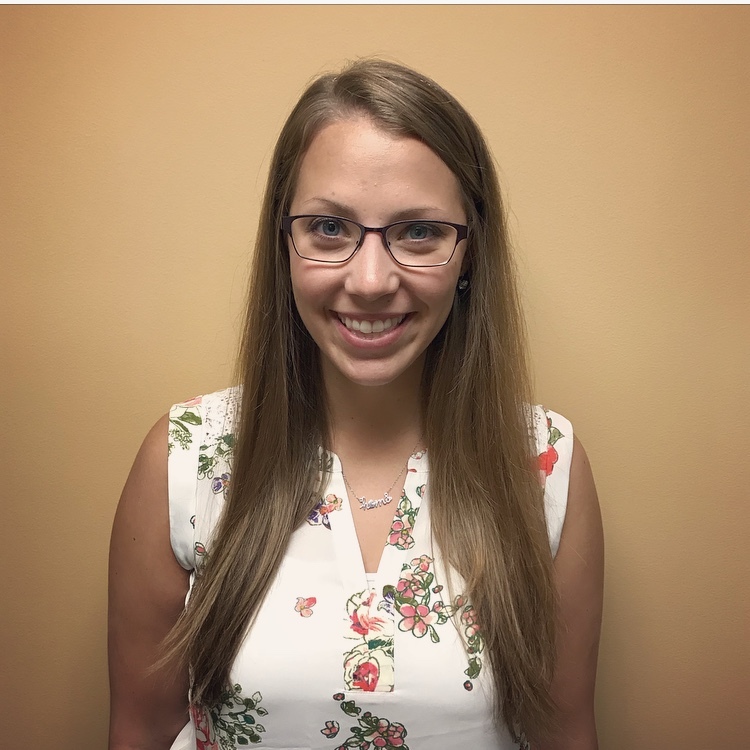 Dr. Rachel Balog received her Bachelor of Science degree in 2014 and Doctor of Audiology degree in 2018 from Central Michigan University. She is licensed by the State of Michigan and holds a Certificate of Clinical Competence in Audiology (CCC-A) through the American Speech-Language Hearing Association (ASHA). Dr. Balog is also a fellow of the American Academy of Audiology (F-AAA). She enjoys working with both pediatric and adult populations to achieve their hearing healthcare goals. Dr. Balog provides cochlear implant, BAHA, tinnitus and hearing aid services. She also performs electrophysiological and vestibular testing.